Lizard Learning is the solution for the busy teacher, parent, homeschooler or carer to inspire, motivate and engage their primary school children in literacy and numeracy. By offering a host of quality professional teaching tools, resources and programs. It’s never too late to start integrating mindfulness into your everyday routine. It’s a great way to reduce stress and anxiety and enjoy your life more by staying present in the moment. One of the most popular ways to practice mindfulness over the last few years has been colouring in. 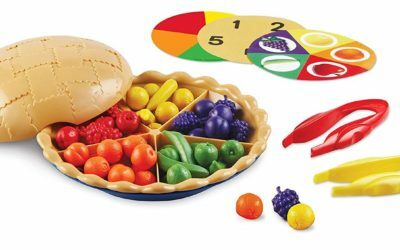 One of our favourite incredibly versatile educational toys is this Super Sorting Pie. It is incredibly cute and can be used in a variety of ways to help kids build sorting skills, counting skills, math skills, and fine motor skills. We all have fond memories of playing with playdough as kids. If you gave me some now, I’d probably still have fun making things and even just squishing it between my fingers. Playdough allows your imagination to run free.